Born in Hollywood and raised in the urban sprawls of Los Angeles, Julio’s distinct artistic aesthetic was shaped early on by the platinum light and expansive concrete horizons of southern California. In his youth, Reyes was an athlete of uncommon ability and talent. It seemed that he would take the path of a professional soccer player, but decided instead to pursue an even greater passion, art. Julio earned a BFA in Painting and Drawing with a minor in Sculpture at the Laguna College of Art and Design in 2005. After graduation, he married his art school sweetheart and dove headfirst into a life of art making. Through skillful craft and exquisite handling, Julio shares with us his unique and passionate vision in painting, drawing and sculpture. His work often depicts intimate dramas; brief moments of unnoticed grandeur, tender souls grappling with the pressures of modern life. He sees man as essentially lonely, and longing to see something of himself in this world. In this sense, art becomes a means to touch the conscience of another human being, in order to break the cold indifference of the universe. “The most meaningful sources of inspiration in my art are the people, places, and things I know best. As a child, my imagination was fueled by family stories of tremendous adversity, sorrow, perseverance, and the incredible deeds of those who journeyed far to become American citizens. As such, I have always been moved by the human capacity to love, dream, and persevere, with great courage and sincerity, in spite of what can seem like a vast and un-sympathetic Nature. To a cynical art world that may sound silly, but to me it is one of the miracles, and beautiful mysteries of life." 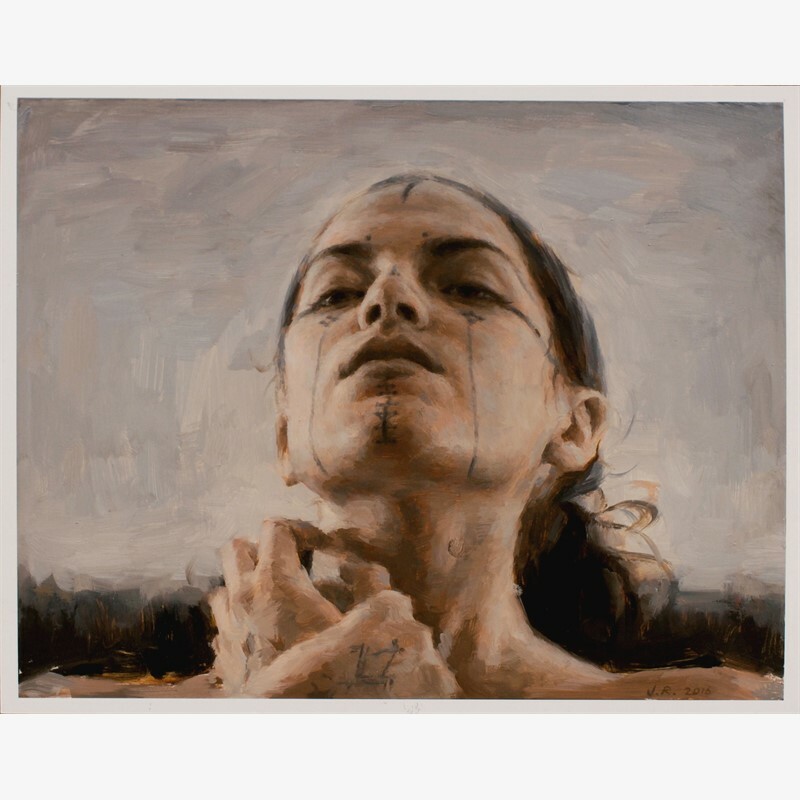 In 2011 at age 29, Julio had his debut solo exhibition at Arcadia Fine Arts, New York. 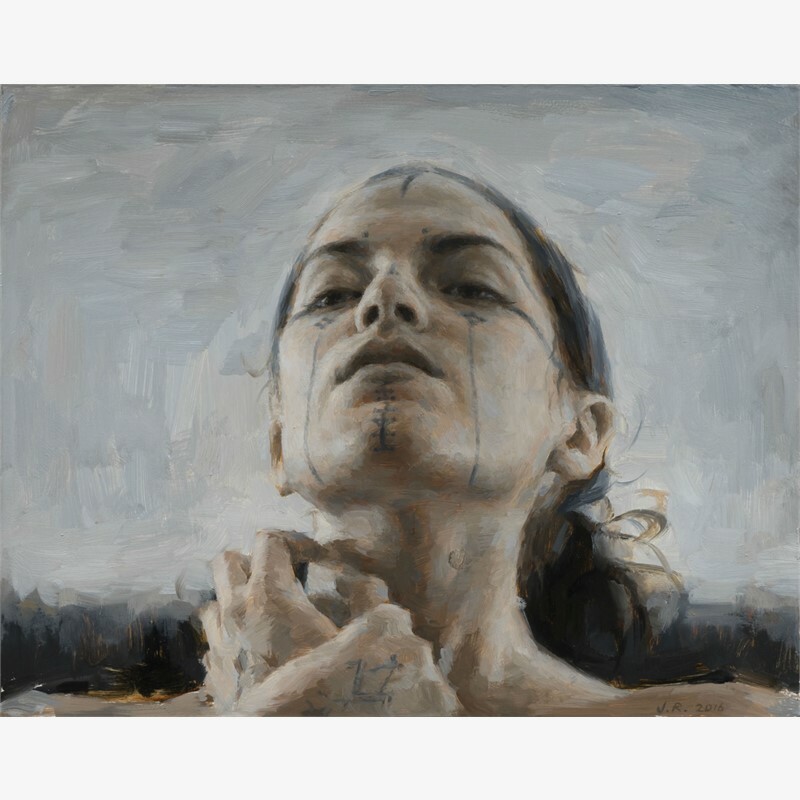 He was recently awarded the 2012 William F. Draper Grand Prize by the Portrait Society of America, and included as one of American Artist Magazine’s “25 Artists of Tomorrow” in their 75 Greatest Artists of All Time issue. Julio was also featured in the 2012 Volume III Fall issue of American Painting Video Magazine, and he was the Best in Show winner of the 2009/2010 Art Renewal Salon Competition, as well as receiving multiple awards throughout their 2006-2016 Salons. 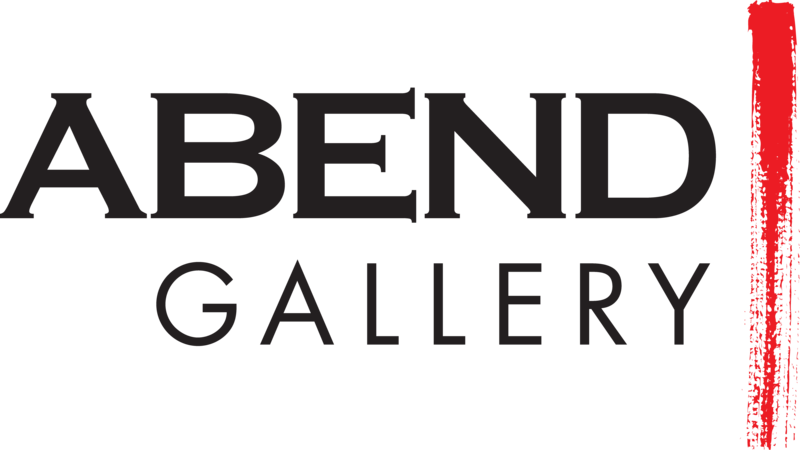 In November of 2014 his work was included in the Contemporary Realism Biennial, at the Fort Wayne Museum of Art, IN. Recently, Julio had his second solo show titled, “Vessels” at Arcadia Contemporary in New York, and took part in the seminal “Paintguide” show at The Unit London in London, England. He is currently preparing for his third solo show in Los Angeles, 2017.